How Do I Sign Up to Be a Consultant? Do I Need a Recruiter to Sign Up? What Other Ways Can I Sell? What’s Comes in the New Consultant Kit? I Don’t Cook Much. Can I Still Be a Consultant? I’ve Never Sold Anything Before. Is There Training? How Much Will I Make? Can I Start Earning Money Right Away? How Do I Get Free and Discounted Products? How Do Host and Guest Rewards Work? How Many Hours Should I Work? Is There a Minimum I Need to Sell? What Kind of Guarantees Do Pampered Chef Products Carry? Fill out a consultant agreement to start your Pampered Chef business. When you start your consultant agreement, you’ll be able to find the consultant in your area to be your recruiter. If you already know a consultant, you can search for their name and enter it. You’ll be part of a team that can give you practical tips to support your business and help you reach your goals. 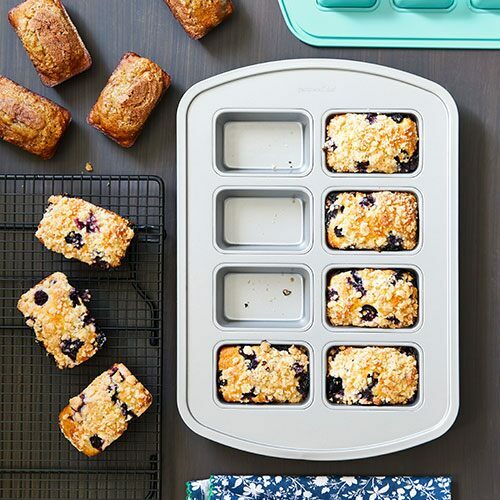 An independent consultant brings people together and shares how the right tools and recipes make everyday cooking simpler, tastier, and more memorable. 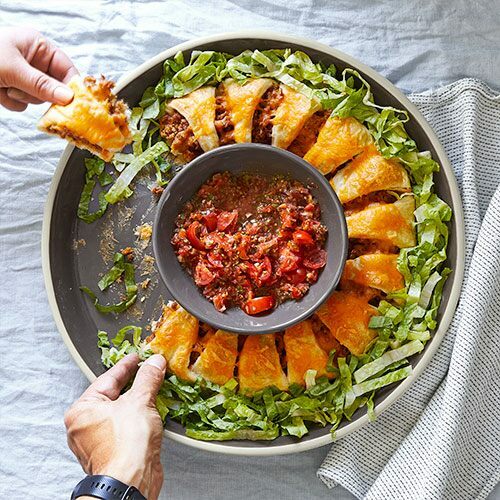 Share and sell the way you want—through in-person cooking parties and online at virtual parties. You pick your hours and how much time to invest. Fit your business around your family, another job, even vacations. It’s your business, so make it your own. A cooking party is a consultant-led, in-person party held in someone’s home (your host). 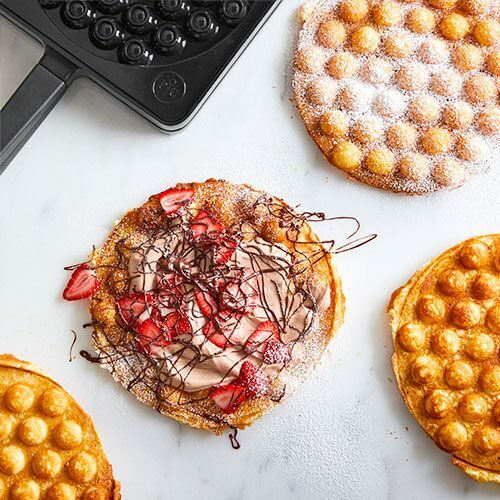 You share how Pampered Chef products and recipes make cooking quicker and more enjoyable (often in less than 30 minutes!). The host typically provides the party location, groceries, and guest list, while you provide the cooking experience and the fun. The whole party usually lasts about 90 minutes. Sometimes busy schedules make it difficult for a host and their guests to meet in person, and that’s what makes virtual parties so popular. During a virtual party, you share products, recipes, and tips, and sometimes offers fun giveaways. A virtual party can be a fundraiser or cooking party, but it’s done online, usually on Facebook. We’ve created marketing materials for many of these party types, so you’re good to go as soon as the party is on your calendar. Check out the kit comparison chart for a complete list of products and supplies in our three kits. The Starter Kit for $145. Includes more than $550 in products and business tools. The Deluxe Kit for $200. Includes more than $850 in products and business tools. The Ultimate Kit for $320. It’s our most popular kit and gives you the biggest selection of products. Includes more than $1,350 in products and business tools. Choose your kit based on the types of parties you’d like to have and the investment you’re comfortable making. Besides our great products, each kit contains everything you need to start your business right away. TIP: Start for as little as $95. When you host a party, you can use part of your host rewards toward your kit (depending on your guest sales). Of course! 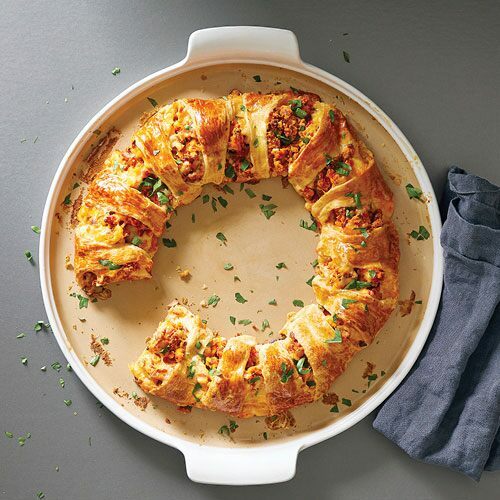 Pampered Chef recipes are designed by our Food & Trend Innovators to be simple and delicious. Many consultants discover a love of cooking along the way, but no cooking skills are required. Sharing how these tools solve problems for others is more important than your cooking ability. New consultants get product information cards in their kits, and we have online product training, too. The moment you start your business, you join an active, supportive community. There’s lots of training, both in person and online. Online training is available 24/7 on your laptop or smartphone. PC University walks you through booking parties, working with hosts, submitting orders, customer care, and even how to grow and support a team—all aspects of running your business. Some seasoned consultants earn a full-time income and others are happy selling $200 a month to keep an active business for some extra income. See what you can earn. You start earning commission with your first party. Most consultants make $300 within their first three parties and earn $100 in free products. You’re paid by direct deposit twice a month, and you decide how much you earn based on how many parties and sales you have. The more your business grows, the more commission you make. Consultants start at 20% commission and can earn up to 27% commission. If you decide to build a team, you can earn up to an additional 3% commission on your team’s sales, plus bonuses like free products each season, points toward fabulous vacations, and additional training. As a consultant, you can buy products any time at a 20%–50% discount based on your title. While you earn commissions every month, you’re also earning extra rewards like free product and supplies to invest in your business. 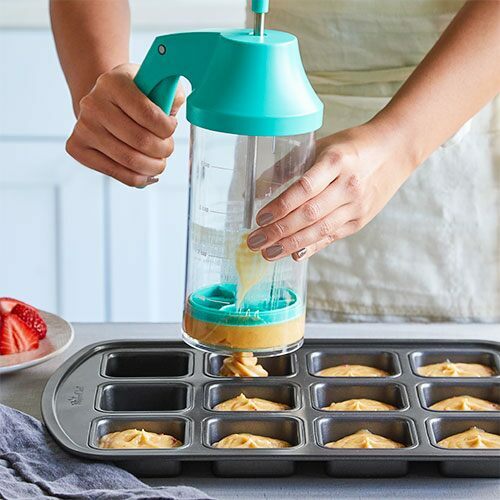 Your hosts earn rewards based on party sales—from free to half-price and discounted products (paid for by Pampered Chef). Even guests can earn products by placing a minimum order amount. You submit the orders, we ship the products, and you collect a commission. Rewards for everyone! There’s no minimum number of hours you need to work. You decide how many hours you’ll need to reach your goals, whether that’s a monthly car payment, money for a vacation, school expenses, or fun money. This business makes it easy to ramp up your party schedule when you have more time and scale back when you need to. That’s why you can work your business around other jobs and family time. To enjoy the perks of being a consultant, you’ll want to submit at least $200 in personal sales consistently. You can be confident in the quality of the products you sell and the company you work with. We stand by what we sell. Our core product collections like cutlery and cookware are backed by lifetime guarantees. The rest of our products are guaranteed for up to five years. Our products are selected after careful testing by our Product Development team. 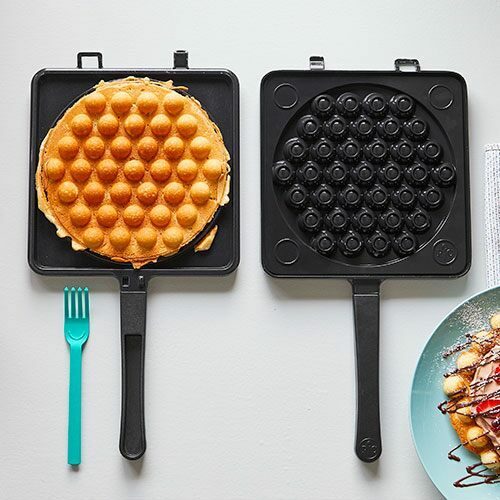 Many products, like our Rockcroks®, are exclusive to Pampered Chef. If your customers aren’t completely satisfied with their purchases, products can be returned for an exchange or refund within one year. Your customers also have a dedicated number to reach our Solution Center with questions about returns and guarantees.